Is Your Office Building the Right Fit for Your Business? Office buildings are classified into 3 categories: Class A, Class B, and Class C. These distinctions are based on age, location, amenities, aesthetics and general infrastructure. A building’s overall quality, price, and average tenant rental rate is determined by its class based on the market area. 1. Class A is given to the highest quality buildings in the market area. These structures are typically brand new, less than 10 years old, or have been properly renovated and are virtually indistinguishable from new properties. 2. Class A buildings are highly sought after because they are constructed in prime, highly visible locations such as business districts or heavily populated and trafficked area. They are almost always maintained by a professional property management organization. 3. Class A buildings are also the most aesthetically pleasing. The grounds are professionally landscaped with walkways, trees, and beautiful flora. 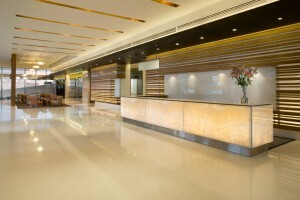 Glass fronts and large open foyers with fountains or tables with flowers are common. Greeting kiosks are set up with cutting-edge technology like touchscreen navigation and large screen TVs displaying current events or stock. 4. Class A floors are enhanced using marble, granite, or similar stonework and the walling is superior to simple painted drywall by being crafted with wainscoting and crown molding. 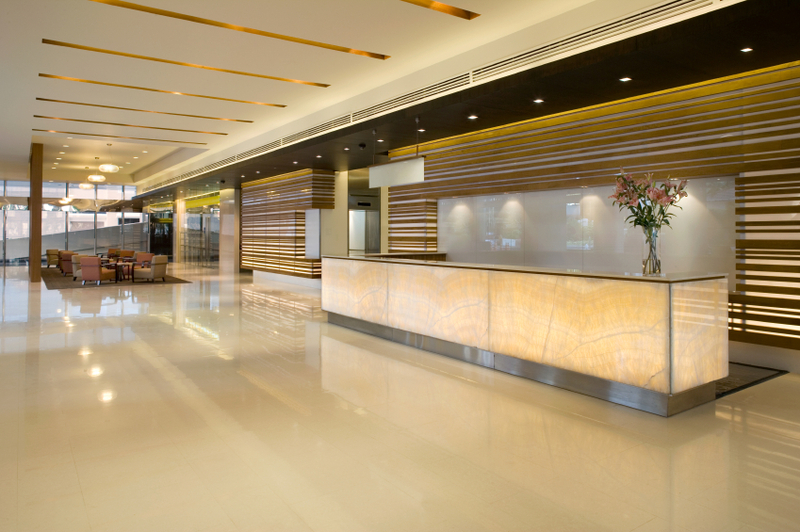 The common areas are meticulously maintained and look brand new. 5. Class A buildings are constructed using the best material possible and in line with current architectural designs. These buildings are seldom one-story, so entry space in common area will often boast high vaulted ceilings. 6. Class A buildings are often equipped with top-of-the-line amenities such as a café, restaurant, or fitness center or are attached to a shopping plaza providing tenants and visitors with greater activities compared to other building classes. 7. 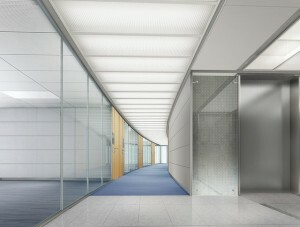 Class A buildings dazzle all who walk through the doors, exuding professionalism and success. They attract the highest quality tenants and charge the highest market rate or above market rate depending on demand. 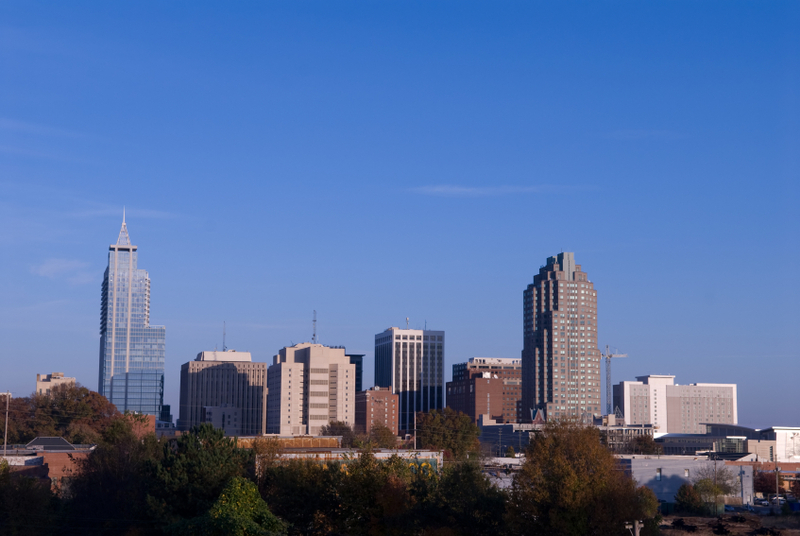 To receive a list of available Class-A buildings in the Triangle Area and for tips on how to negotiate the best possible purchase or lease, contact us at info@craftcommercial.com. It’s interesting that you talked about how Class A buildings often have a fitness center included. I have been looking for a new place to live, and I want it to be Class A. I can see how having really impressive amenities, would help me notice if it is class A or not. I didn’t realize there were different classifications used to identify the quality of commercial buildings. Every business it would seem would want a class A building to work in. Sometimes that just isn’t realistically in the budget. A building developer can possibly help turn a class B building into a class A one.